Victims of domestic violence are at greatest risk of homicide at the point of separation or after leaving their violent partner [i]. Research shows that most individuals (87% of the U.S. population) have characteristics that likely make them unique based only on 5-digit ZIP, gender, and date of birth [ii]. It is essential that victims can flee violence and access domestic violence services without being vulnerable to tracking by an abusive partner. The information that victim service providers can share with outside parties must be carefully scrutinized and limited. Also, government databases and other public records must be carefully regulated to ensure the safety of victims who may be tracked by these means. Learn more about confidentiality and other technology safety issues. NNEDV has taken a proactive stance on ensuring victims’ and survivors’ confidentiality and has addressed this issue through a number of legislative activities. 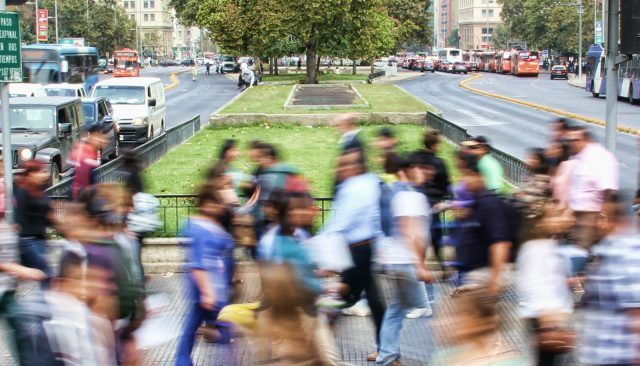 Working with Congressional staff and privacy experts, NNEDV helped to draft a bill to overhaul the Homeless Management Information System (HMIS) to provide better confidentiality for all homeless individuals. 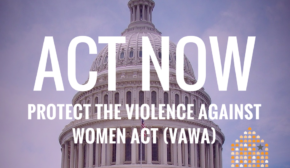 NNEDV helped Congress craft provisions in the Violence Against Women Act (VAWA) of 2005 that protect shelters from requirements to share personally identifying data with third-party databases, including HMIS. In addition, NNEDV provides expertise to Congress and federal policymakers on other issues of confidentiality for victims. Learn more about VAWA confidentiality protections. [ii] L. Sweeney. Uniqueness of Simple Demographics in the U.S. Population, LIDAP-WP4. Carnegie Mellon University, Laboratory for International Data Privacy, Pittsburgh, PA: 2000.